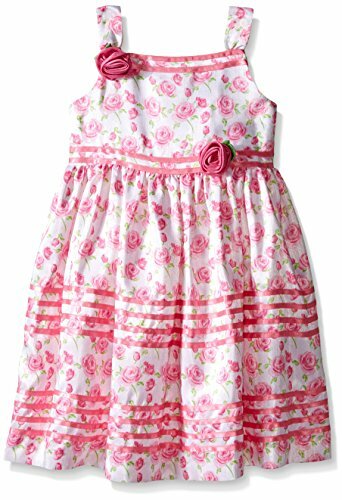 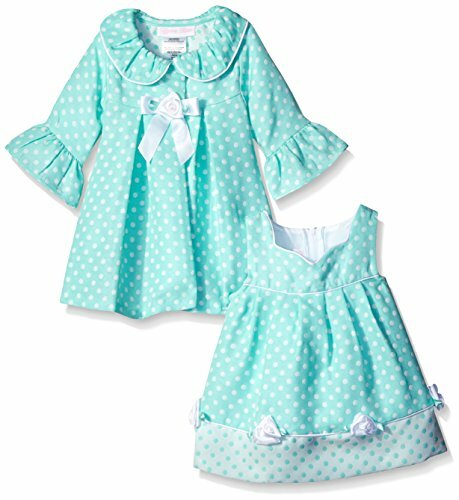 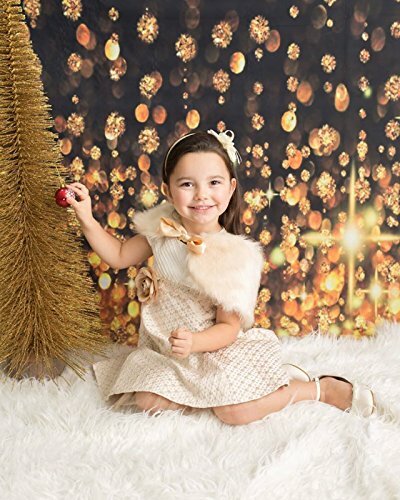 Lilax Little Girls' Sparkle Polka Dot Twirl Dress 3T ~ Occasion Dresses ~ Gloria Blog - a fashion blog for men and women. 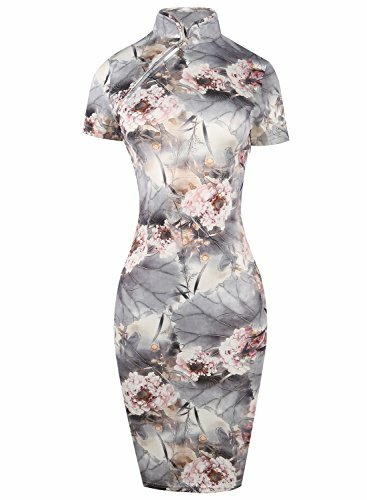 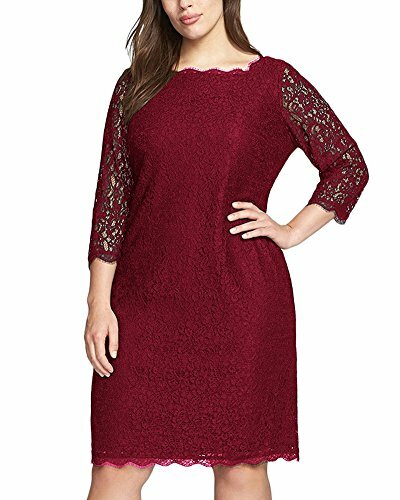 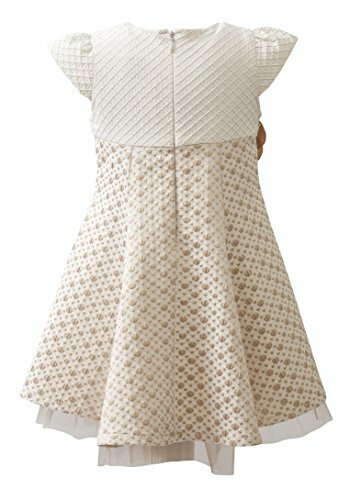 FeaturesThis beautiful dress is made of high quality material. 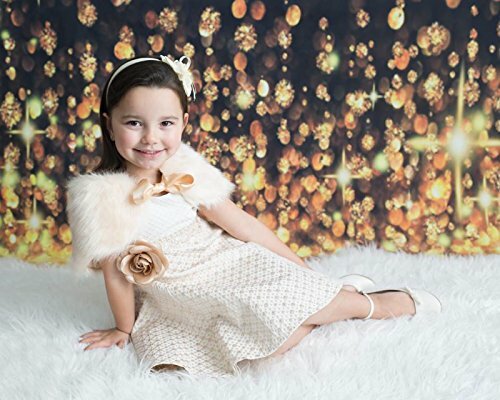 Your beautiful girl will feel herself like a princess. 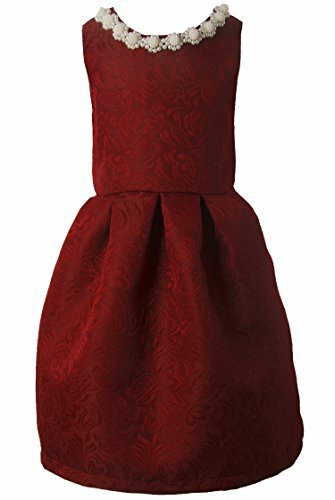 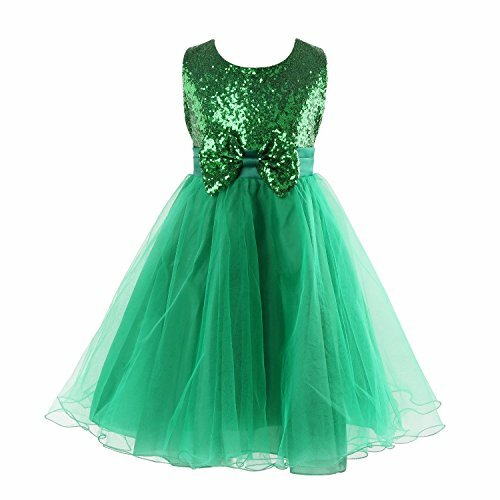 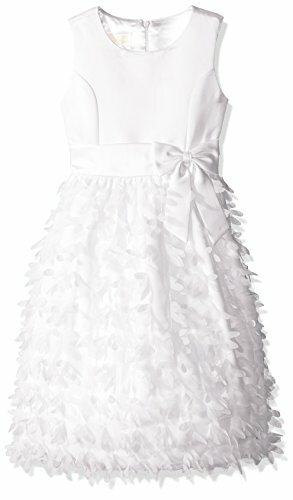 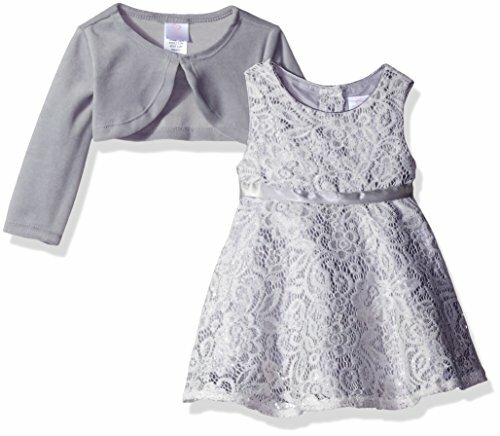 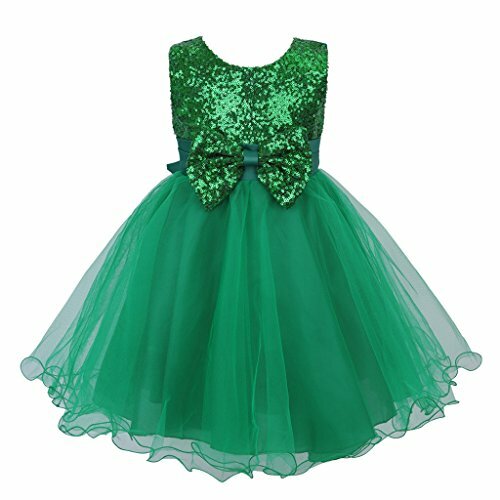 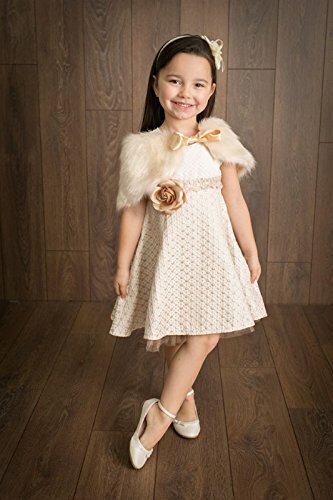 Very elegant girls' princess dress, very comfortable, suitable for both everyday and party events. 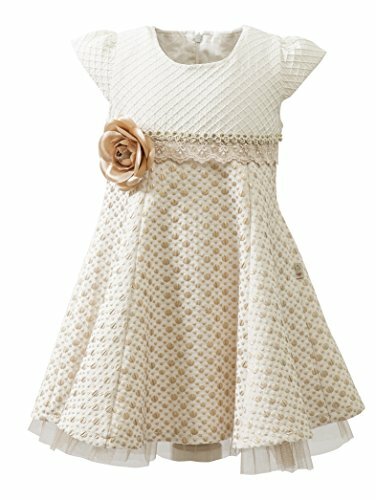 Cap sleeves, round neckline, hidden back zip closure.Sizes for Girls (2- 9) Years.Main fabric; 100 % polyester.Linning; 100 % cotton.